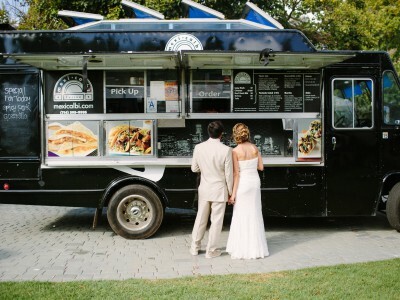 There are some great hacks how to make your event much more special, with almost no effort. Gorgeous, varied cookies and muffins are one of them. Too good to be true? Not really. It’s as simple as choosing the right vendor and you dream design. The only thing hat limits you is your imagination, but with our little inspirational posts, even that’s not a problem. The easy way to make you event much more unique & elegant? Cookies & muffins. They work for absolutely every event. 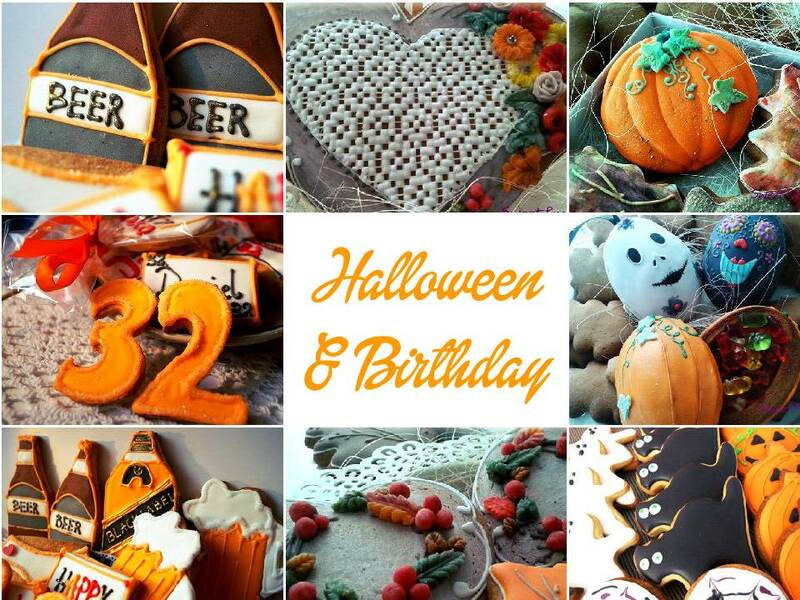 It does not matter if you are organizing an event for you, or you want to surprise your friends or family. 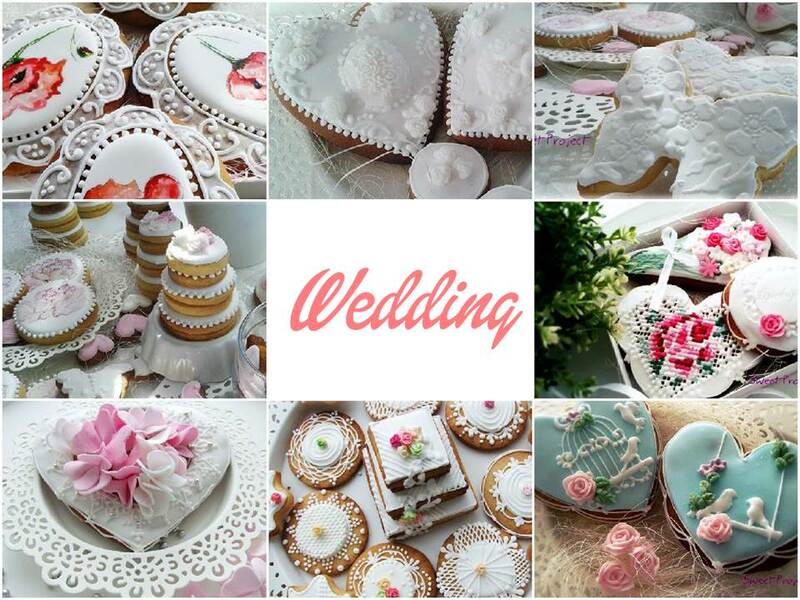 Weddings, bridal showers, bachelor parties, baby showers, anniversaries, birthdays and much, much more. 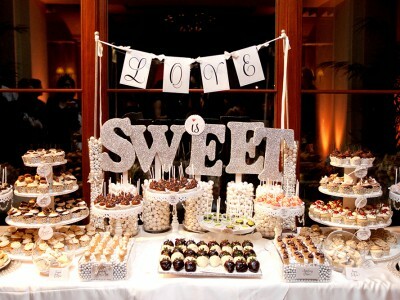 The are easy to personalize and that’s the key to making the party very special. 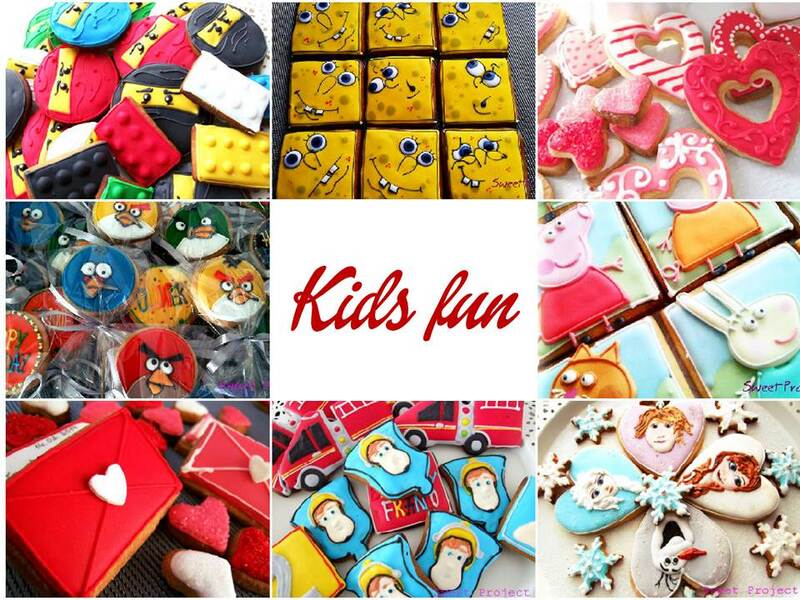 As finding a right vendor for cupcakes and muffins is easy, all you need to do is go to the city center, or most popular cupcakes coffees, finding a creative cookie baker is much harder. It takes a lot of talent to decor sweets like that. The work seems to be very detailed and in our company we always try to keep the standards on the highest level available. That’s why we were really happy to find Sweet Project company. The variety of themes, colors and techniques amaze us. Spongebob, spiderman, lego, angry birds and frozen for kids. Wonderfully creative Halloween pumpkin eggs with jellies inside. John Walker whiskey and beer for a bachelor party. 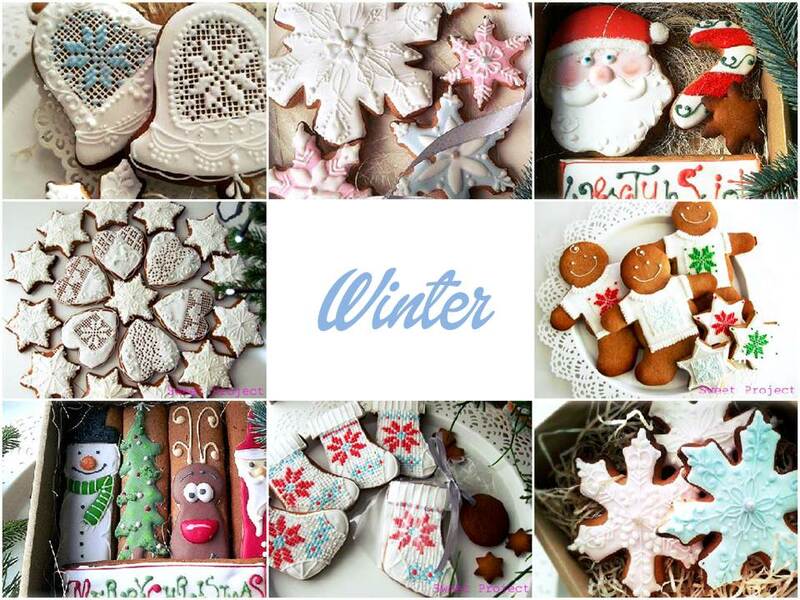 Winter snowflakes, raindeers, cookie man and Christmas socks for a Christmas gift. 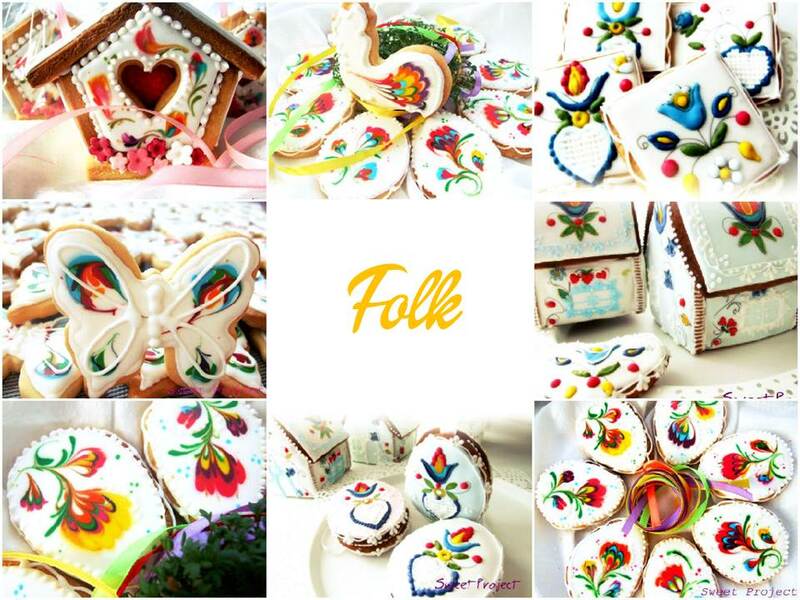 Amazing folk cookies with a Polish traditional touch and the wedding classic of course. 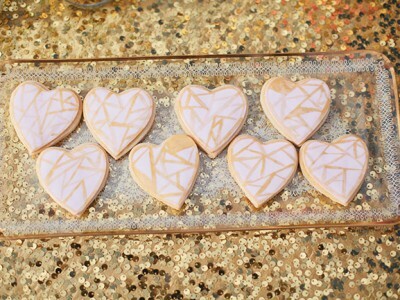 Have you even seen lacy cookies like that? Looks like factory-made, but they are not! All the cookies are like a tiny works of art. When you start looking, you can’t get enough. Want to see more? There you go. Muffins and cookies are a perfect choice for a unique wedding favors, place cards, and sweet table. Placed in fancy muffin holders, decorated with ribbons and flowers give every dessert buffet an elegant finish that your guest won’t be able to take their eyes off. They are so beautiful that I can assure you one thing – used as favors may create a lot of problems for your guests – tell me: how can you just eat such a beautiful thing? Anyway, don’t worry. As gingerbread is really long-lasting, they can become an excellent keepsake for you family to remember the magic of the day.